Andrea, a Prince George's County native, received her A.A.S or Associate's of Applied Sciences as a Physical Therapy Assistant in May of 2016 from Montgomery College. She first came to MOST as a patient for an injury she sustained in High School but then fell in love with the rehab process. 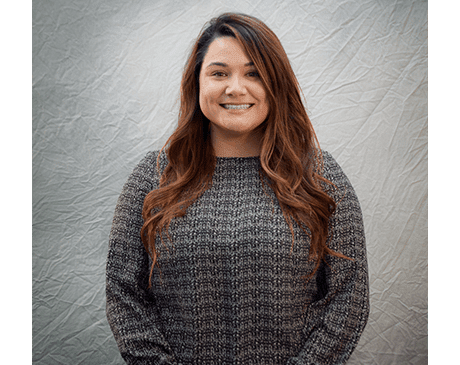 From there she decided to study Kinesiology at University of Maryland-College Park, and upon graduating, she became a Rehab Tech at Shady Grove Hospital. At the hospital, she studied closely with Occupational and Physical Therapists, where she peaked her interest in becoming a PTA. She then earned her PTA Degree from MC in 2016 and joined us as an employee in September 2016. With her fluent, dual language speaking in English and Spanish, she is an integral part of our Physical Therapy team.